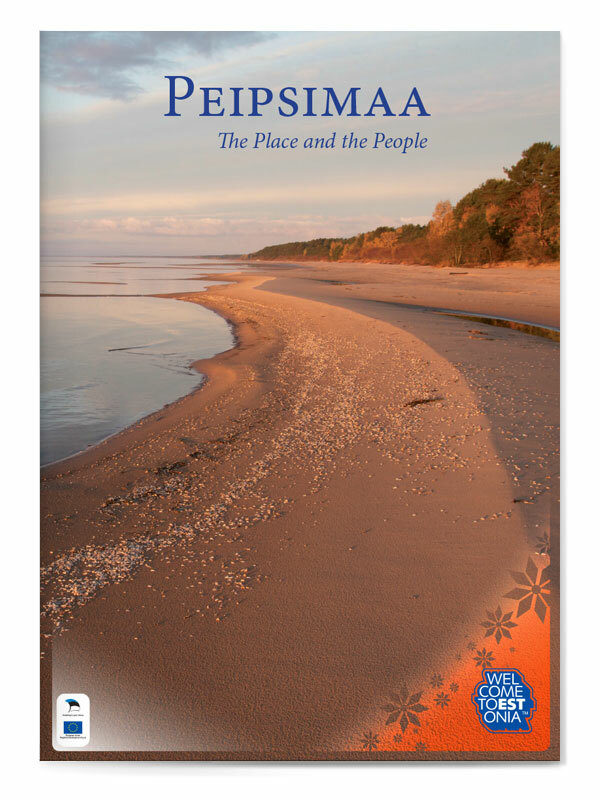 “PEIPSIMAA The Place and the People” book is the flagship publication of the recently established Peipsimaa Turism www.visitpeipsi.com marketing initiative. The text for this 20 pages plus cover publication has been written by Juhani Püttsepp in his very special personal style. 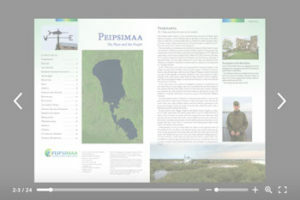 The page layout was developed in close cooperation with both the author and the client. Professional photography was specially commissioned to match the stories about each of the areas featured from North to South along the shores of Lake Peipsi. For the cover design, a single photo is used to wrap around the front and back covers. Welcome to Estonia branding elements follow their established guidelines. Published in Estonian, English and Russian versions. The Peipsimaa logo was also designed by Emajõe Disain.